I hope I don't sound vain and conceited, but I just want to stare at this pic when I see it !! 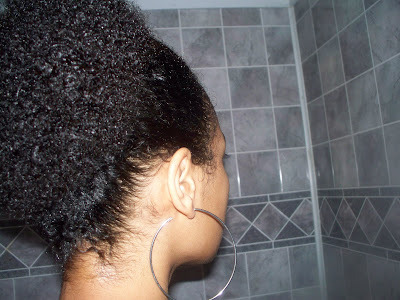 The huge afro puff is one of my reasons for going natural !!! 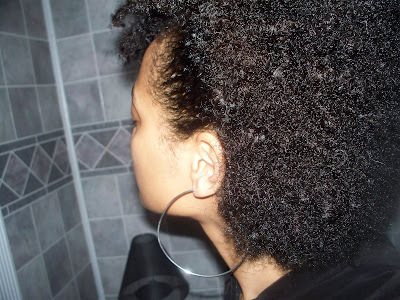 lol you dont sound vain at all..you just adore your own hair and the natural puffs!!! lovely girly!! Gorgeous puff girl! 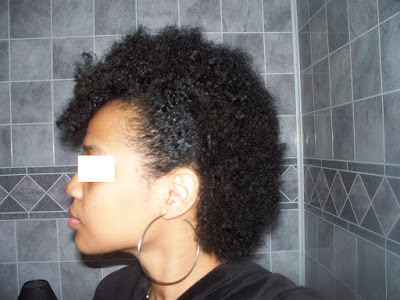 That fro hawk is fierce too! Girl, I understand how you feel about having the persona! You have it though! Confidence is key, and you have it! Thank you so much Ladies =) I retried this a few weeks ago, I LOVED it ! I'm about to write about that today !